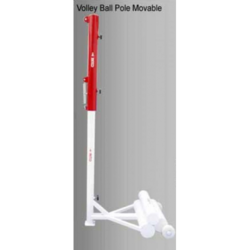 Volley Ball Pole Movable/ Portable with Extra Weight System & Stopper. No. 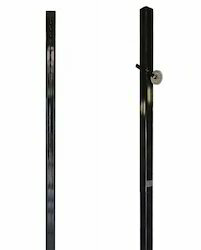 VP-4 stag volley ball pole supreme telescopic system as per regulation. Delivery Time: Maximum 5 to 7 Working Days. KTR Volley ball Flooring Astro turf. 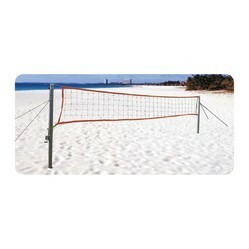 Volley ball Astro turf is the closest look -alike to natural grass, and has all the third party international specifications and ratings with respect to Fire, Safety and Environment. The base surface will have to uniform and hard. 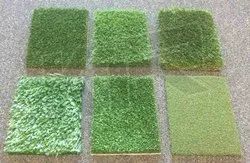 It cannot be installed over an existing grass surface as that would make the Volley Ball (Astro Turf) dimensionally unstable and, due to the uneven nature of the base, the joints would also show. Hence the important requirement of a level base surface. 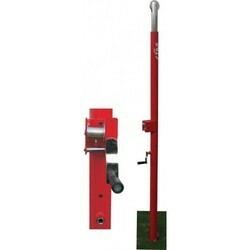 Helps to create a Green and Vibrant lawn all yard around. Drain cell, being an optional item, would be required if you preferred the surface water to quickly drain out from the surface, especially after a heavy monsoon shower. It has a 20mm thickness. 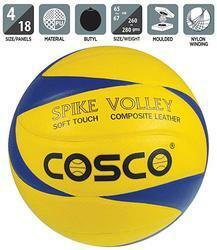 Maintenance of the Volley Ball (Astro Turf) is absolutely minimal and very basic. 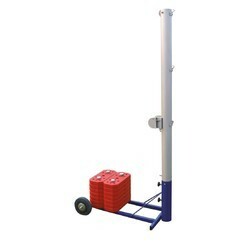 It can be broomed/hovered and even washed with a water hose regularly, to keep it clean. The surface fiber will never come off in normal use.